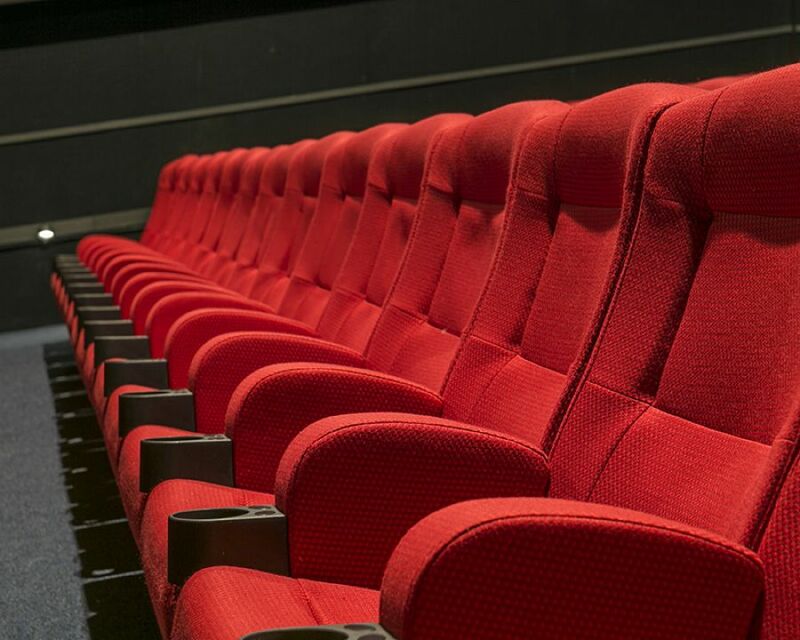 Top Town Cinemas in Blenheim installed 294 Effuzi Mojo cinema seats in two of their cinemas as part of a recent refurbishment project. 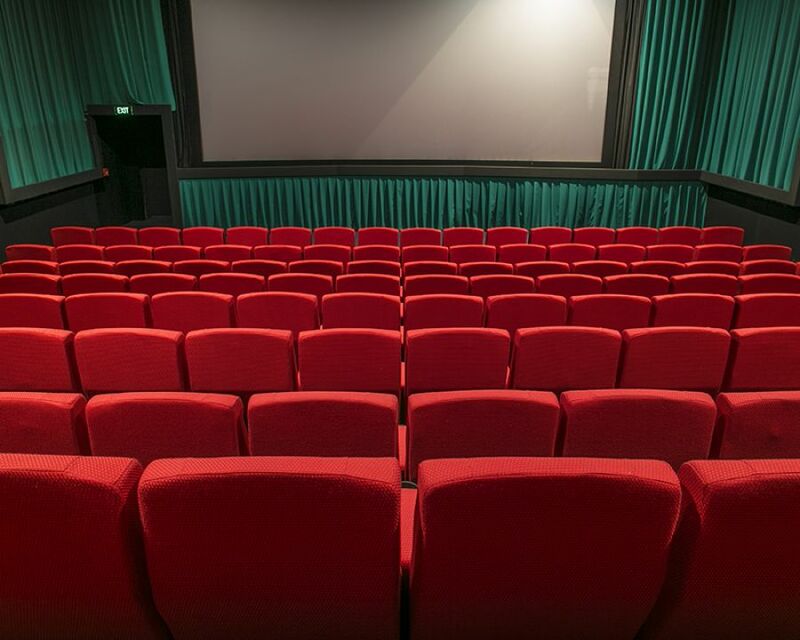 Located in the city centre, with five high quality cinemas, Top Town aim to provide a venue in keeping with a classic theatre whilst being modern and comfortable. 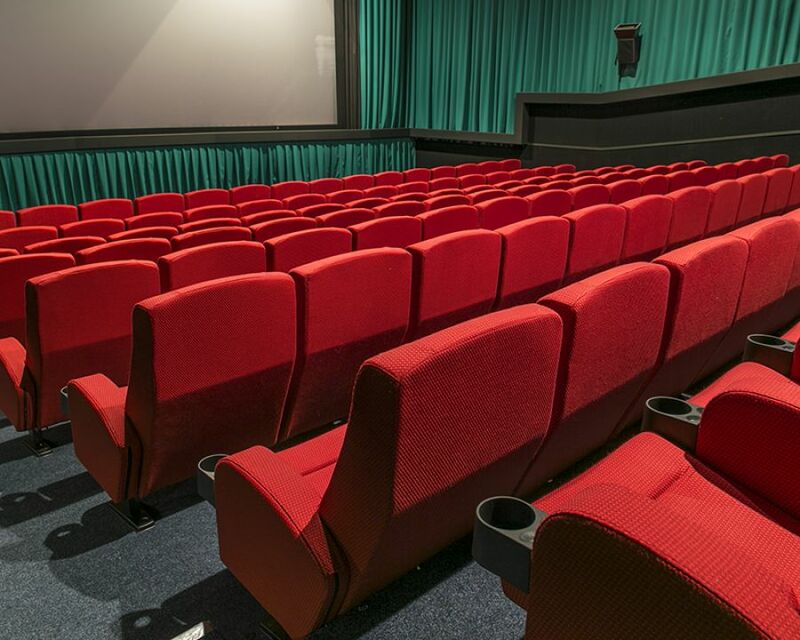 The installation also included 6 of the Mojo cinema seats equipped with rollaway bases to allow easy wheelchair accessibility, providing a luxurious cinema experience for all. 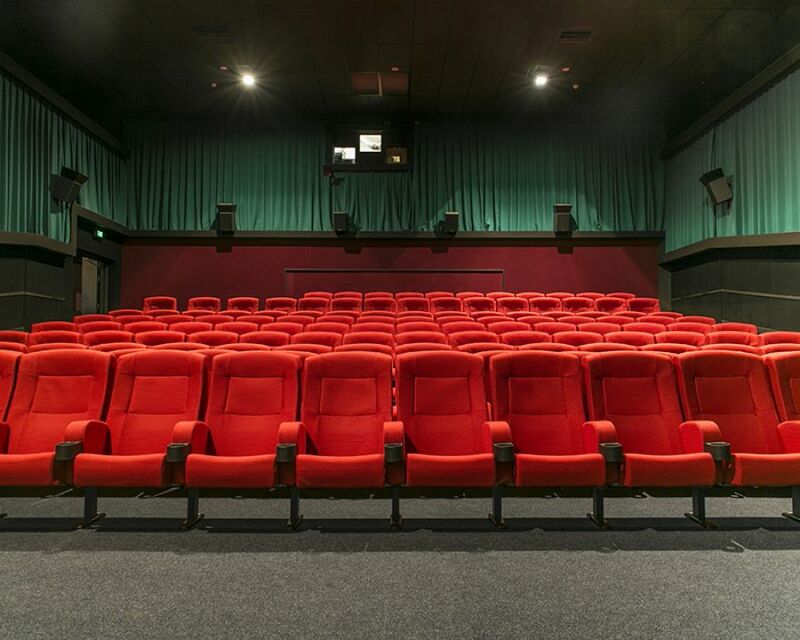 These wide back seats in striking red upholstery with cupholders, provide utmost comfort and support while ensuring practicality, which was important to Top Town as they went through their refurbishments.